 Advanced Car Rental … We drive you happy! Our main aim is to always drive our guests happy! 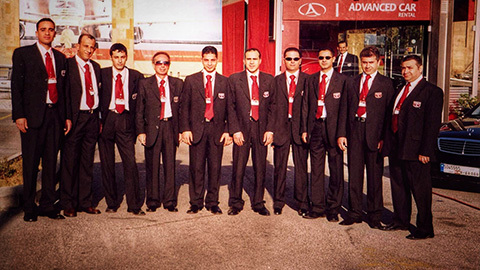 Established in 2001 by the Younis family, part of a great automotive legacy that goes back to 1957. 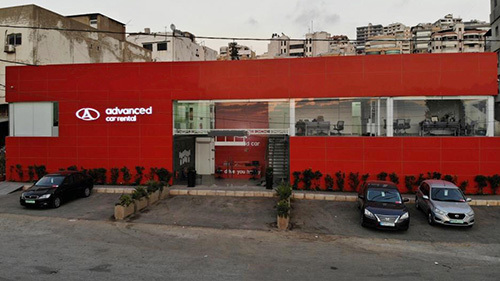 Advanced Car today is one of the largest car rental companies in Lebanon with a fleet of more than 1200 cars of all classes and a CSI (Customer Satisfaction Index) of 94%. We provide car rental, car leasing and Limousine services to major companies, NGOs and individuals, with very competitive rates and the highest quality standard. Our main aim is to always drive our guests happy! Advanced Car has a very solid relationship with all car suppliers specially RYMCO, Century Motor Company, Impex, Bassoul-Hneine and Kettaneh. 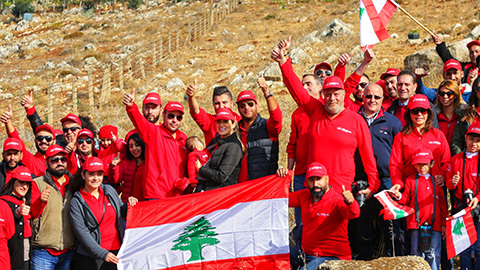 A Lebanese company to the core, we care about our social fabric and road safety. We have partnered up with a local NGO, Kunhadi to provide all our drivers and corporate clients with defensive driving courses. 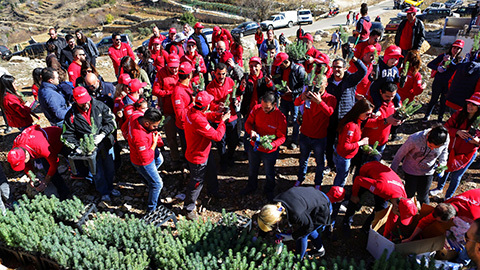 We also launched our Carbon Free Journey in partnership with the USAID and Lebanon Reforestation Initiative aiming to completely offset the Co2 emissions of our fleet in the coming years through reforestation and contributing to a greener Lebanon. To provide excellent customer service, exceed our customer expectations through innovations, and driving our customers happy. 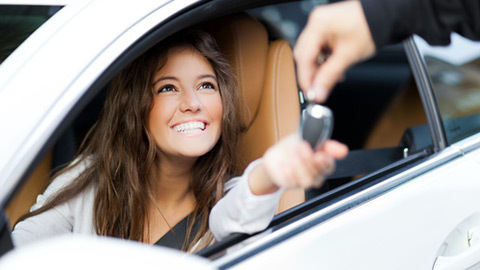 Our vision is to become the leading car rental in Lebanon first and later in the region. We will try to attain this vision by maintaining our innovative, cost efficient, customer centric and high quality service. "Advanced Car grew from a humble fleet of 30 cars, a team of 7 employees and 1 branch in 2001, to a fleet of more than 1200 cars." 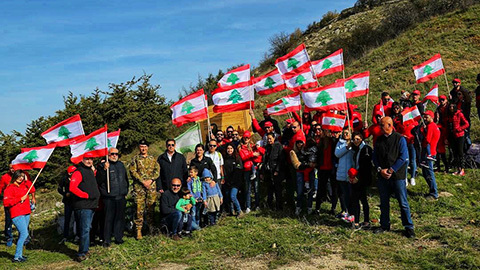 "To date, we are proud to have planted 30,000 trees in different areas of Lebanon, offsetting the hundred tons of CO2 emitted by our fleet." • A robust client of database of more than 20,000 clients and rapidly expanding. • Large portfolio of corporate lease clients and corporate clients. • CSI (customer satisfaction index) of 94% achieved over the last 3 years as per Tele-performance; an international company specialized in analyzing and measuring customer experience. 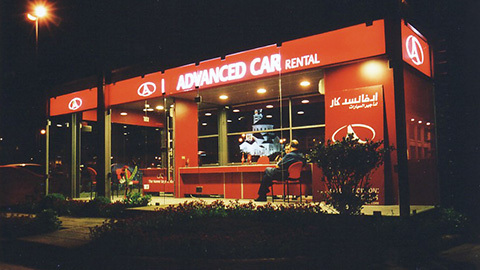 • Listed among the top 5 car rental companies in Lebanon in 2006 by Lebanon Opportunities. 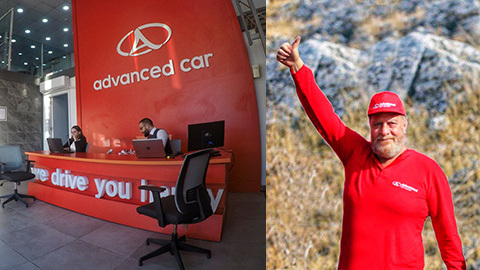 • Listed as the most recommended car rental service provider in Lebanon for the past 5 years in one of the best international tourism guides “The lonely planet”, and for 2014 and 2015 in the French international tourism guide “Le Petit Fute”. • Recognized by all our major clients for our high-quality services and support. 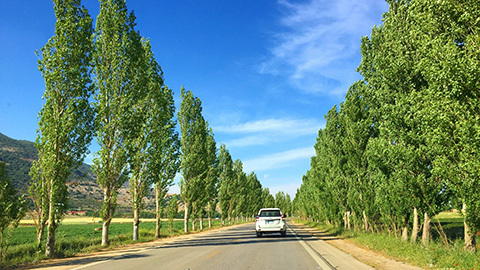 • The first car rental in the middle east to launch the Carbon Free Journey to mitigate its Co2 emissions through reforestation. 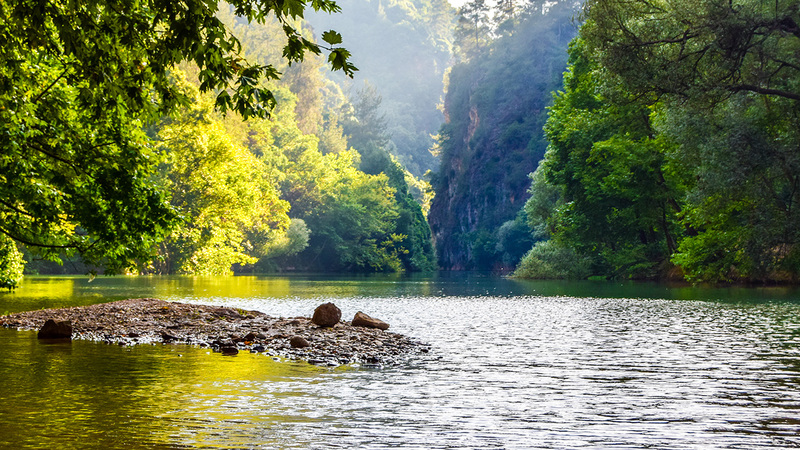 So far, we have planted 30,000 trees mitigating hundreds of tons of Co2. "Advanced Car is providing us good cars with a good maintenance follow up. They are reactive to solve problems and inclined to help." 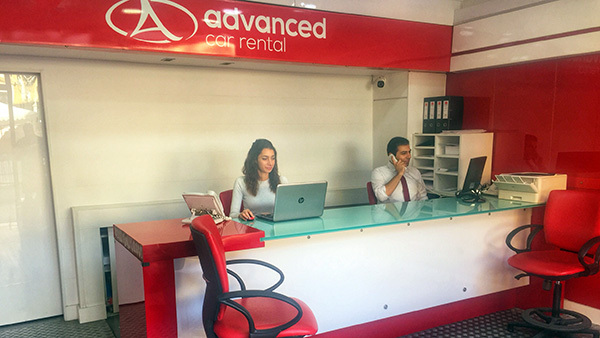 "We are satisfied with their service, capacity & responsiveness, thus; we confidently recommend Advanced Car Rental as a potential and reliable supplier, and experts in their field." "Advanced Car has continued to provide Medair with various types of vehicles, all in excellent condition. This service provider has also followed up regularly and with efficiency in maintenance servicing. Medair continues to rely on Advanced Car for excellent service quality." 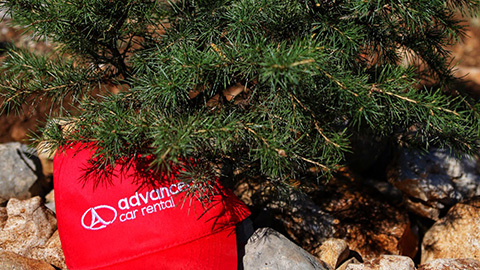 "Advanced Rent a Car up goes the extra mile when it comes to paying attention to details and the quality of the work performed. Their effort of producing a high quality work is indeed commendable. 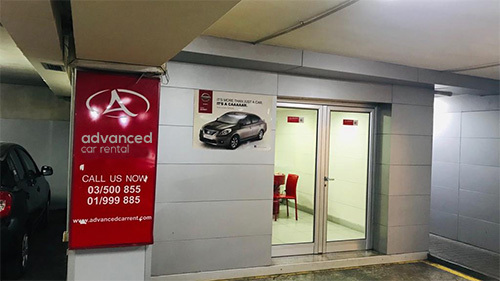 It is our pleasure to firmly state that Advanced Rent a Car has established record of responsibility, reliability, promptness, and ingenuity with our business." "We have been using the shuttle services of Advanced Car Rental since 2007 and we are satisfied with the overall service provided." Right at the heart of Beirut, this branch is at an ideal and practical distance from every major landmark, the business hub of the city, and just minutes away from the airport and close to the highway serving the Metn, Keserwan and North Lebanon. This is where our Head Office stands, together with our in-house service center body shop, paint booth and our main car park facilities. This is also where our specialized team is on the ground to ensure that our cars are always up to the highest standards and in the most cost efficient way. And because of its ideal location on the main highway between Beirut and South Lebanon, we can deliver cars to the airport, Beirut, Mount Lebanon and the South in record times. Conveniently located in the service department of our largest supplier, this branch serves RYMCO’s clients when they need a replacement car and handles the maintenance of our RYMCO lease fleet.